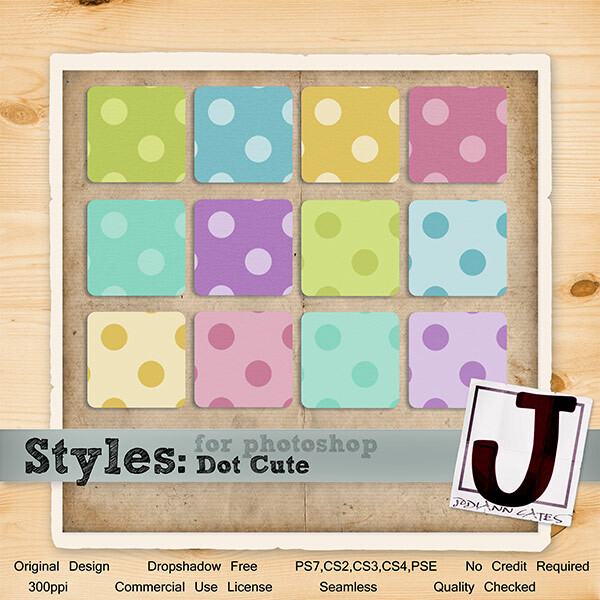 MoeJoes Designs: 2 new releases, a freebie & an AWESOME set of styles!! OH MY!! 2 new releases, a freebie & an AWESOME set of styles!! OH MY!! The Overlay set was PERSONALLY Photographed by ME... so NO fears with these COMMERCIAL USE products!! It's on sale now for 67% off! And I've also had a BUNCH of fun making these *Artistic Explosion* Commercial Use Overlays! These are on sale for 50% off for just a short time! *Welcome Spring* release... and a freebie too! !